There is hardly any ultra marathon with such a close relationship to recent German history. This is because the Wall Race leads along the former inner-German border, 100 miles around western Berlin. There will be hundreds of runners from all over the world, running where once the Wall stretched for miles, in an athletic commemoration of the separation of Berlin and its victims in the years between 1961 and 1989. The finisher medal will again show the portrait of someone who lost his or her life in an attempt to vanquish the barbed wire and concrete. The Wall Race annually remembers the construction of the Wall and the victims of Germany’s separation. 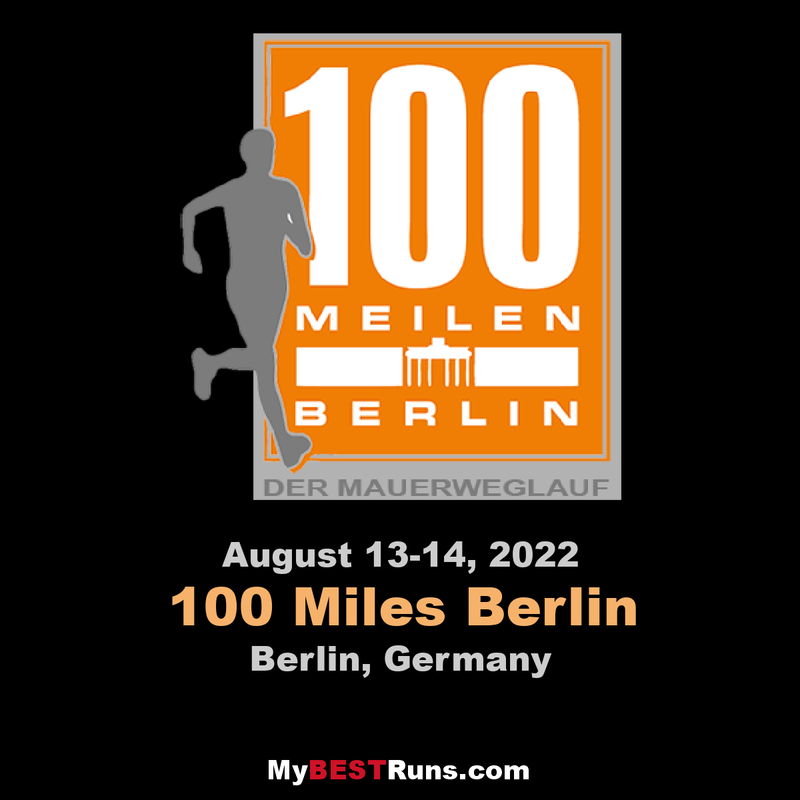 The 100-Mile course leads around Western Berlin and matches the former course of the border.